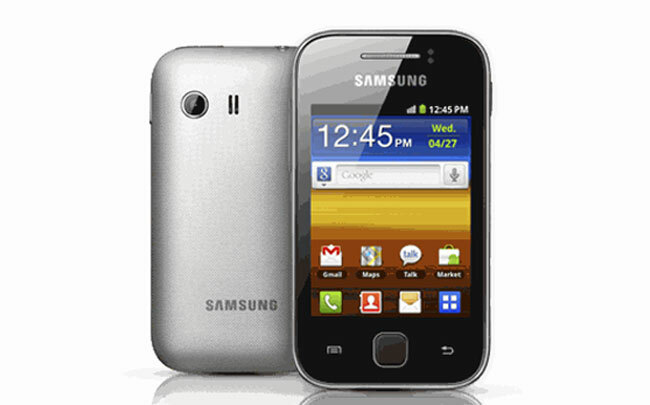 Samsung Galaxy Y is among the latest Galaxy Series smartphone that were unveiled by the Samsung last month. We have just got news according to which this handset is going to launch by Vodafone UK very soon. Samsung Galaxy Y is featured with Android 2.3 Gingerbread OS ,a 3 inch multi-touch touchscreen display, a 832MHz processor,a 1200 mAh battery, a microSD card slot which can take up to 32GB microSd cards, Bluetooth and WiFi. If you want to get more information regarding this matter then you can check the site of Vodafone UK.